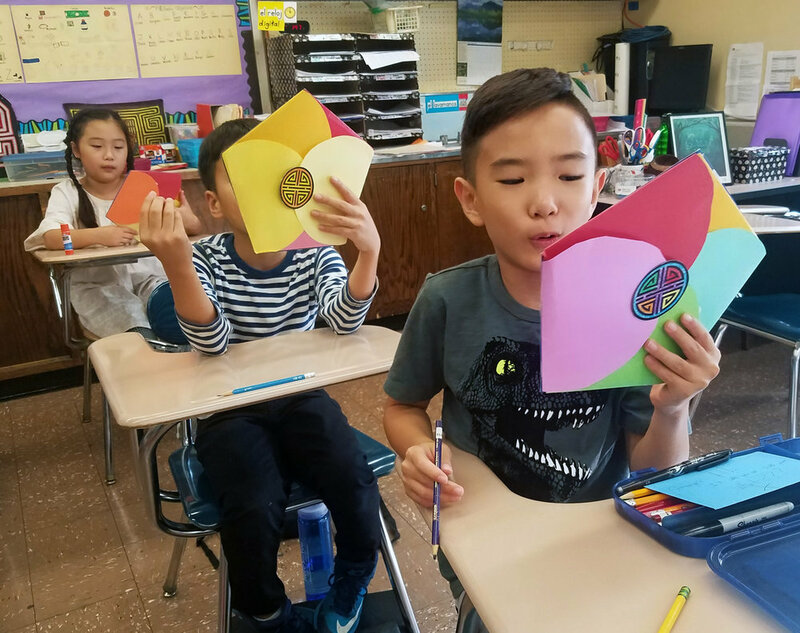 New Frontier Academy is an institution with a goal of teaching students Korean language as well as Korean culture and history. 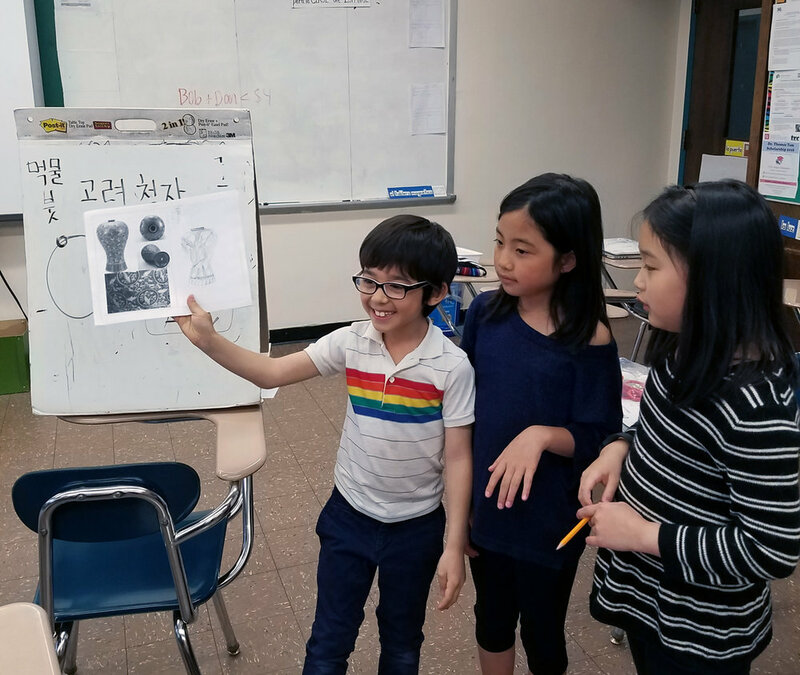 Improving our students' Korean language skills and establishing their identities as Korean Americans with firm sense of Korean heritage through cultural and historical lessons are the main mission of New Frontier Academy. 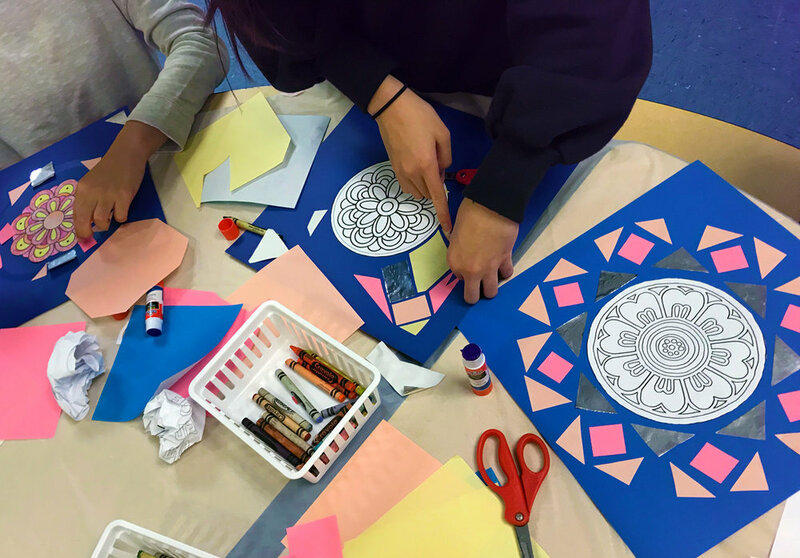 In addition, New Frontier Academy and its Christian teachers aim to raise a new generation that will carry New Frontier Church's mission of helping others and doing good for the society in the name of Jesus Christ. 뉴프론티어교회는 개혁주의 장로교단인 미주한인예수교장로회(KAPC) 총회 필라델피아노회에 소속되어 있습니다. COPYRIGHT © NEW FRONTIER CHURCH. ALL RIGHTS RESERVED.